On Sale now. Best Buy. Cuenca Cigars Online. Subscribe to Our Newsletter for Events, Weekly Specials and Online Discounts. Cigars in Florida, Cigars in Florida, Cigars, Cigar. 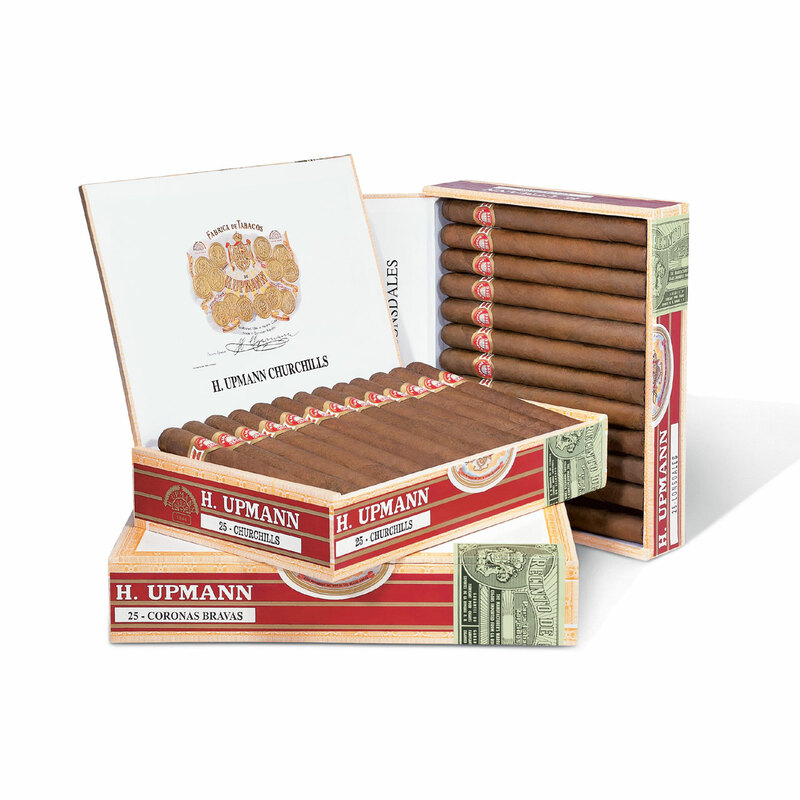 (Ft. Lauderdale, FL) -- A spokesman at the company called it "perhaps our finest H. Upmann yet." Embodying H. Upmann’s long tradition of fine cigar making, the new 1844 Reserve was introduced at this year's IPCPR show and began shipping last month. From its intricate and complex flavor sensations to its great white ash, the new 1844 Reserve captures everything aficionados have loved about H. Upmann cigars, and then some! This superb, fuller-bodied smoke is handcrafted in the Dominican Republic and features an Ecuadorian Cubano wrapper, Nicaraguan binder and Dominican filler tobaccos. Finally, Romeo y Julieta has added a new Magnum shape to its popular Reserva Real line. Packaged in boxes of 20 cigars, the new frontmark measures 60 X 6" and has a suggested retail price of $6.50.